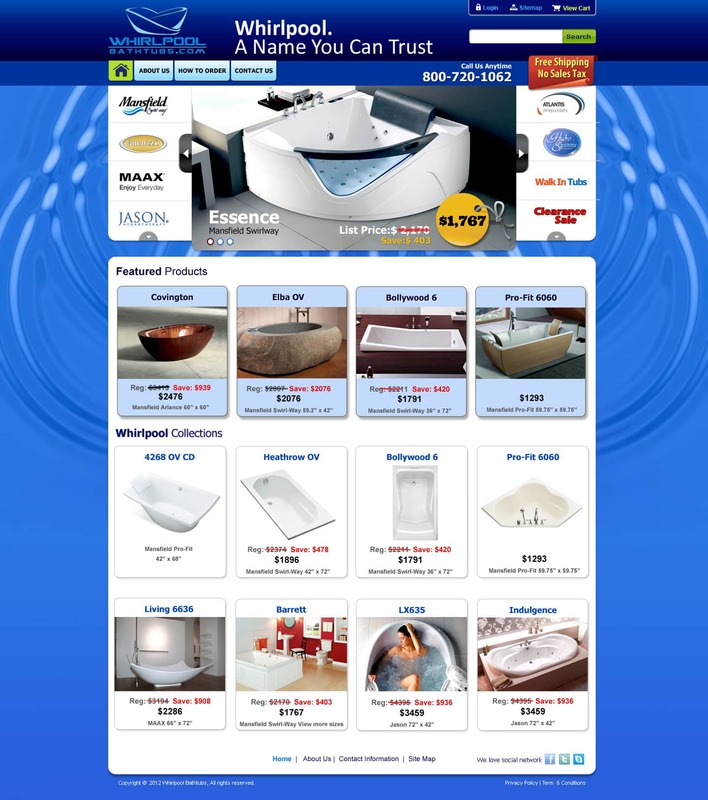 Ecommerce web design Richmond. 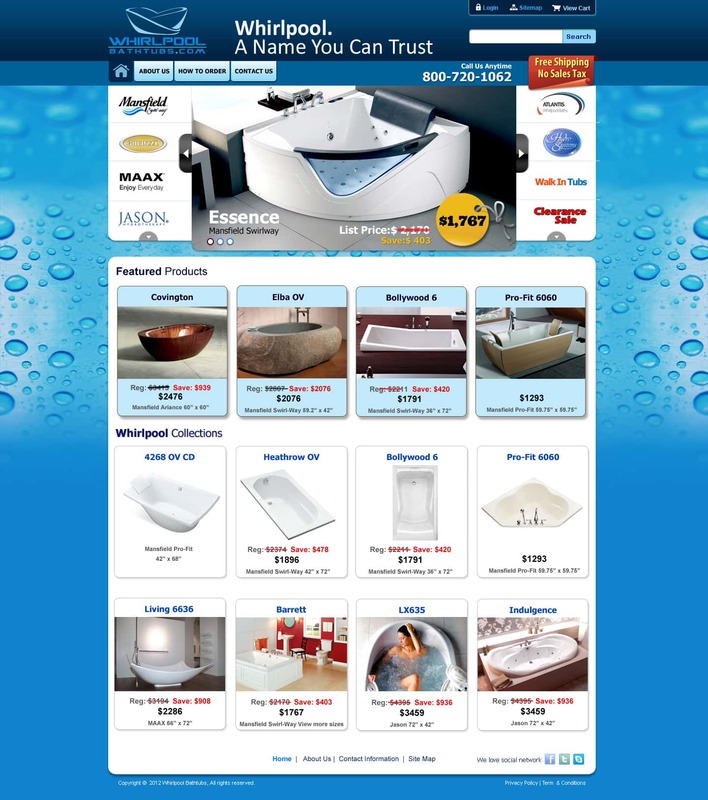 Exceptional web design for selling your products online any size business. These are search engine optimized web sites that generate leads and sales. See beautiful e-commerce mobile responsive designs featured on our web design clientele page. Exceptional services earn our clients trust one site at a time. We take a thoughtful, methodical approach to each website project. Websites are not throw together in a drag and drop manner. No templates, no WIX, no Webbly, no Square space, do-It-yourself designing done here. Only an exceptional website can do exceptionally well online. Year after year our website clients come back to redesign or enhance their business website. What a new design or website redesign can do for you. An old out-dated website is not hard to spot. A website behind the times, is hard to read on mobile, looks small of larger desktop displays and has buttons and graphics that look out of style. New websites look great on phones, tablets, laptops and desktops. VISIONEFX can craft you a mobile responsive, modern web design and is more affordable than you think. We design bold, powerful websites for business that get you noticed online. As a professional design company, we understand great design elevates web sites above the rest and work to provide you the very best in web design. VISIONEFX provides services to national companies and business of all sizes throughout the United States. Consult a professional website professional to insure your success. Maybe you might have lots of extra time, technical know-how and creative ability to design, develop and maintain your website. If not, we invite you to call VISIONEFX. We provide custom web design, E-commerce design, Word Press sites, Woo-Commerce development, Open Cart, Virtue mart, Magento, and Joomla web services. Call: (757) 619-6456 or email info@visionefx.net.